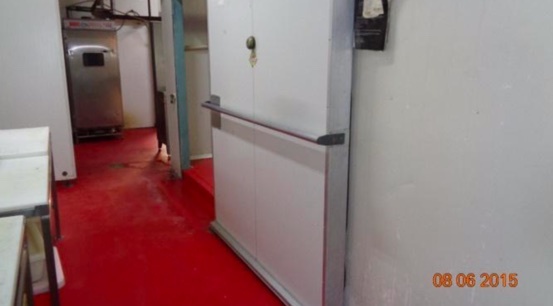 Butchers Coolroom – The project was to seal an old meat coolroom floor that had been unsealed for decades, the option agreed to by the client was to put a trowelled epoxy floor of 2mm down and then seal that with a roll on the coat. The whole project started Saturday after 12 once the shop had closed and then finish with a roll on a coat of two pack epoxy on Sunday, ready for use on Monday. 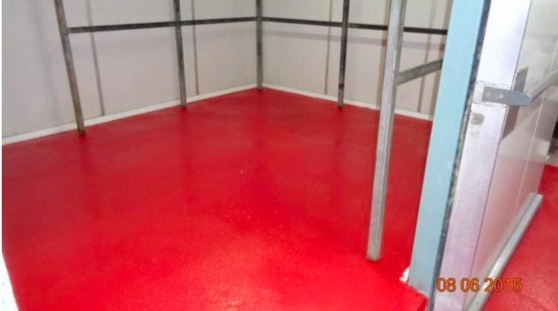 Our aim is to develop and install a flooring system that suits the Customer’s requirements that will give a floor that not only fits their needs but be long lasting! We aim to eliminate the task of dividing your project. Contact us for more information. Designed & Developed by RCS Websites. © 2017 Safeguard Flooring. All rights reserved.